Controversial Islamic preacher Dr Zakir Naik addressed the Oxford Union on Friday despite the exclusion order against him entering the UK. Naik gave a speech and answered questions via video link from India to a crowd of students and other onlookers at the event, organised by the famous debating society. In his speech, Naik blamed the “virulent propaganda” in the media for the “misconception of Islam” and for his own ban on entry to the UK. He claimed the media printed portions of his speeches “out of context” and so portrayed him as a “preacher of hate”. Home Secretary Theresa May excluded Naik from the UK last June after his “unacceptable behaviour”, referring to comments he made in speeches, which were then posted as YouTube videos. Naik defended himself during his address, declaring himself on a “mission is to spread peace”. Despite the ban – a decision made as Naik’s presence in the UK “might not be conducive to the public good”, according to the Home Secretary – the controversial preacher was confident it would be temporary. After the talk, members of the audience queued to put questions to the speaker. Over the course of the question-and-answer session, Naik responded to queries about Islamophobia and hijabs, among other topics. He said that although the hijab is “prescribed” in the Koran, “Islam can’t force anyone to wear it” but that “if some women want to wear a hijab then no other women should disagree”. 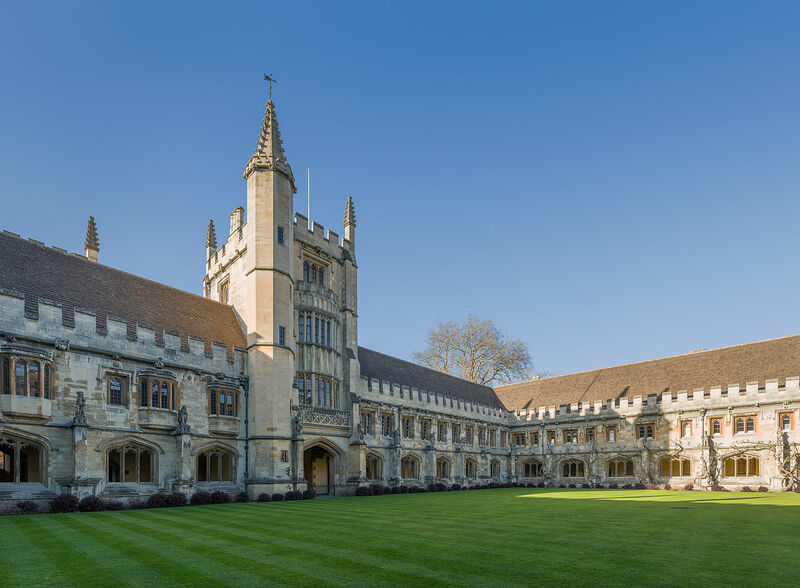 In a speech before Naik’s talk, Oxford Union President James Langman said that the event promoted the society’s tradition of “organising debate and discussion”.